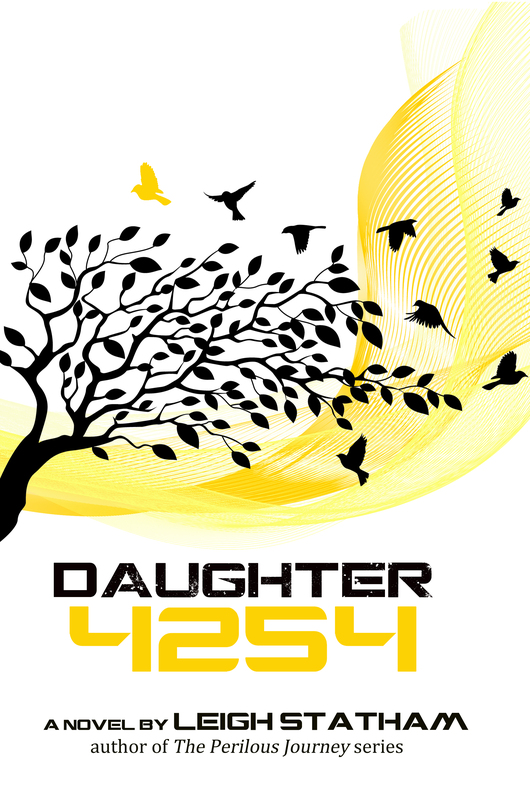 We’re thrilled that Teen Author Boot Camp allowed us to reveal Leigh Statham’s new cover for Daughter 4254, the first in a YA science fiction trilogy, at their teen writers conference. You can’t beat the enthusiasm of that many teens! 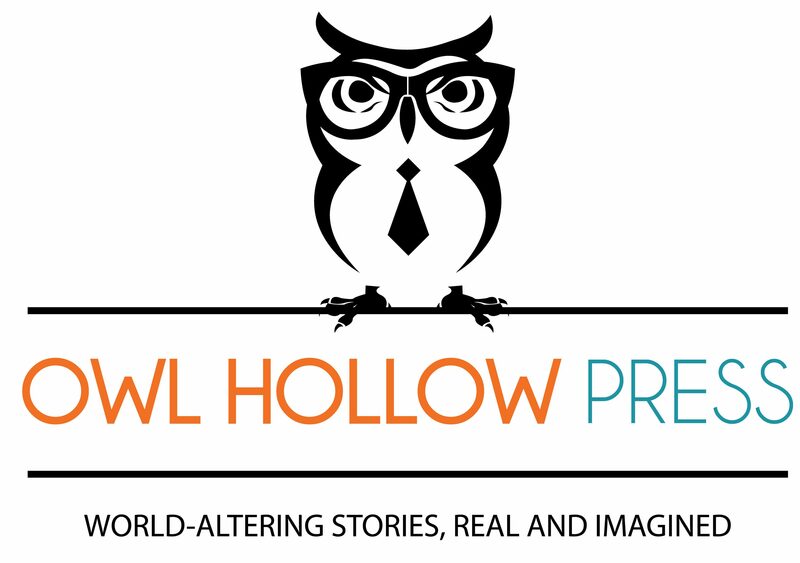 Or follow the links to learn more about Daughter 4254 and author Leigh Statham.